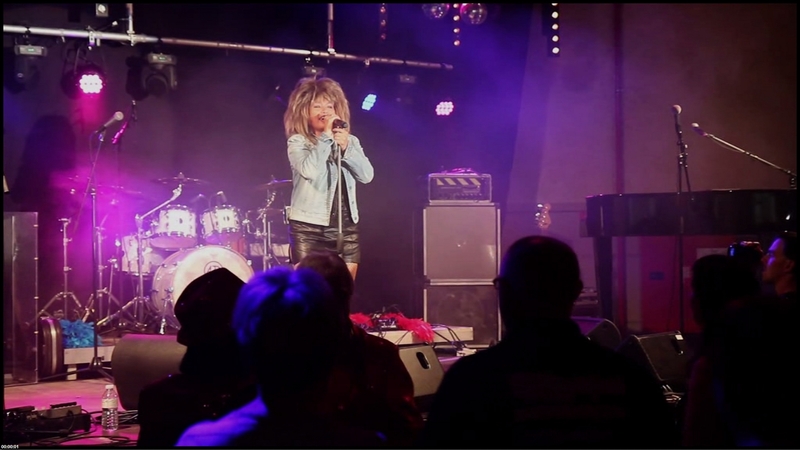 Mary will take you back in time with the hits of the Queen of Rock in a fast and energetic tribute show. Starting in the glamourous 90ties and 80ties, when Tina became a legend as a solo singer. All the way back to Tina's time with Ike, including her first recorded song "A fool in love".